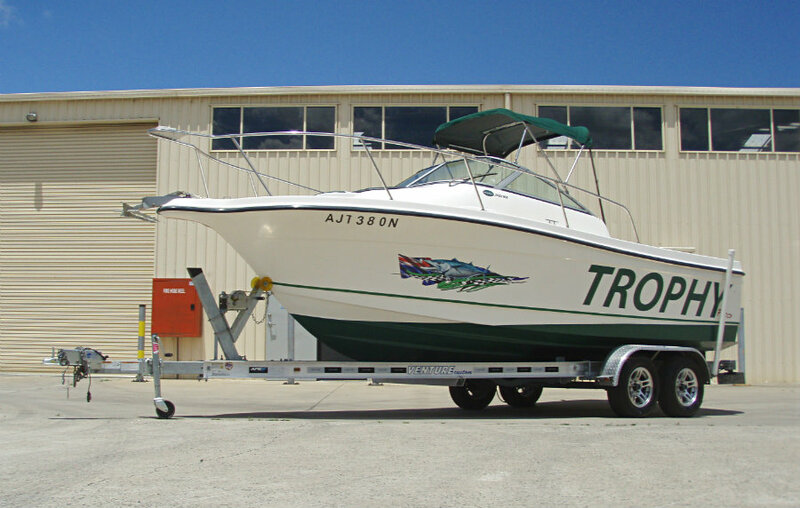 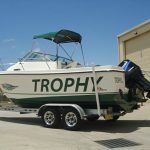 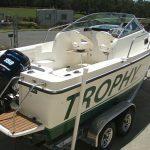 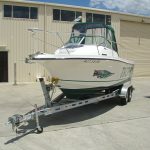 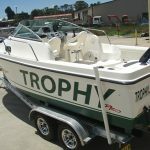 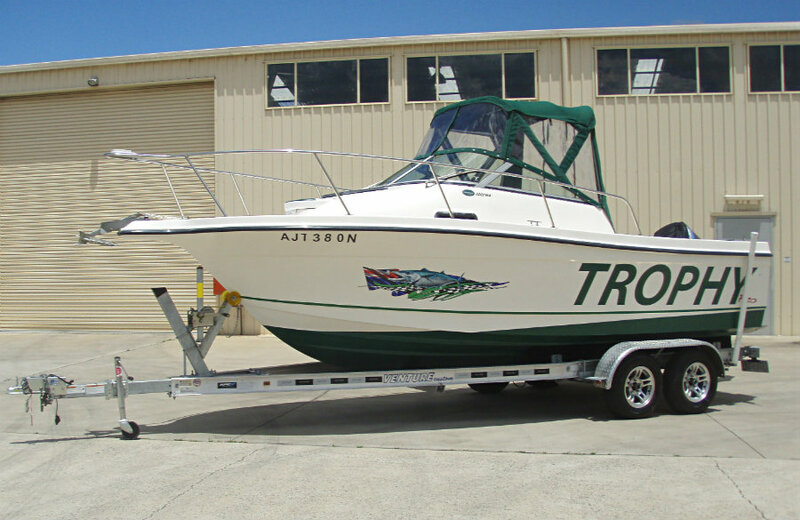 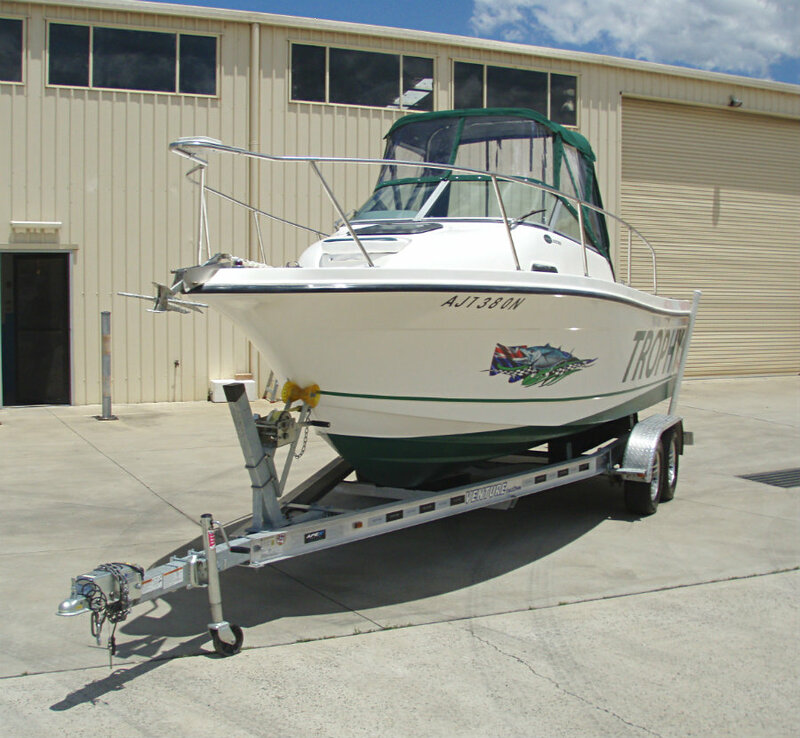 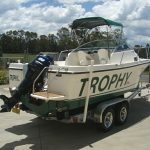 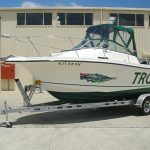 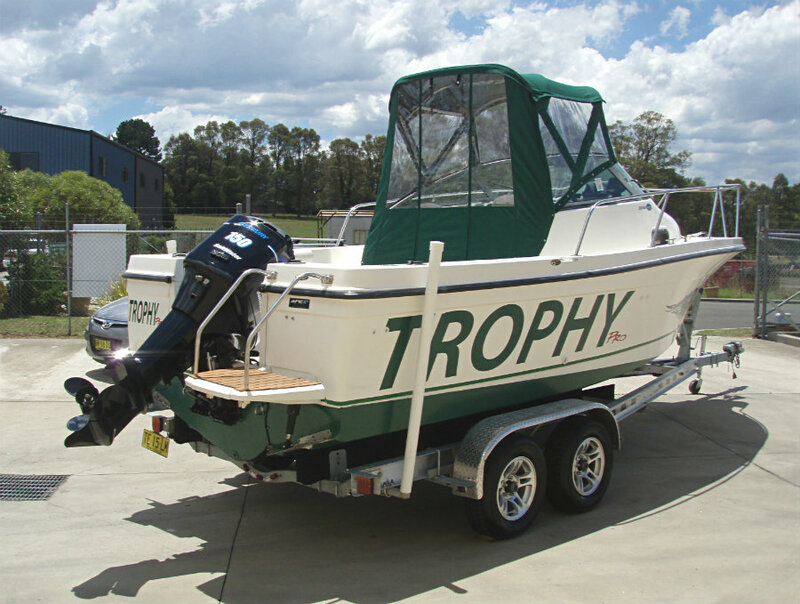 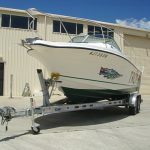 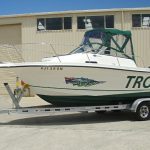 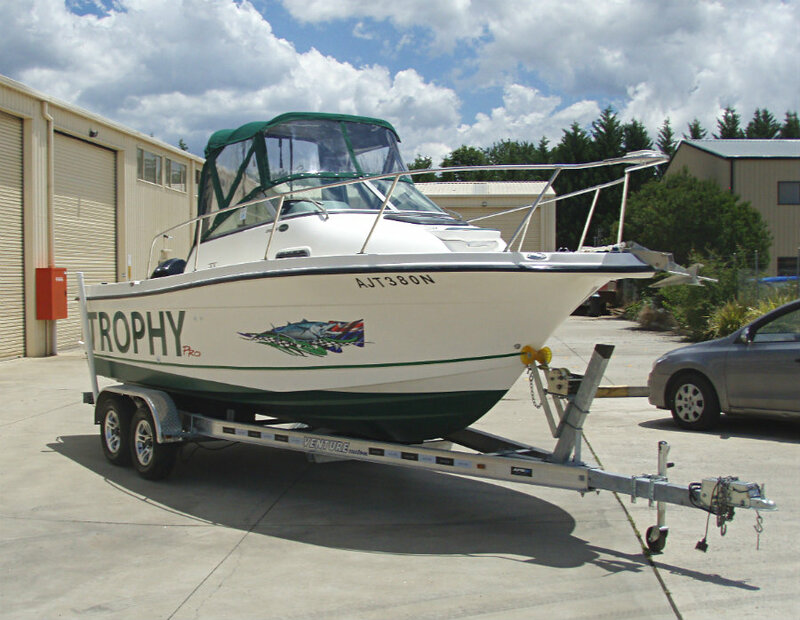 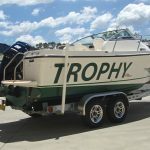 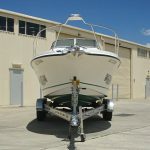 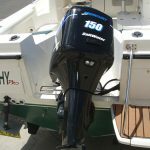 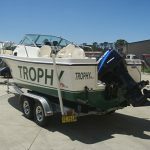 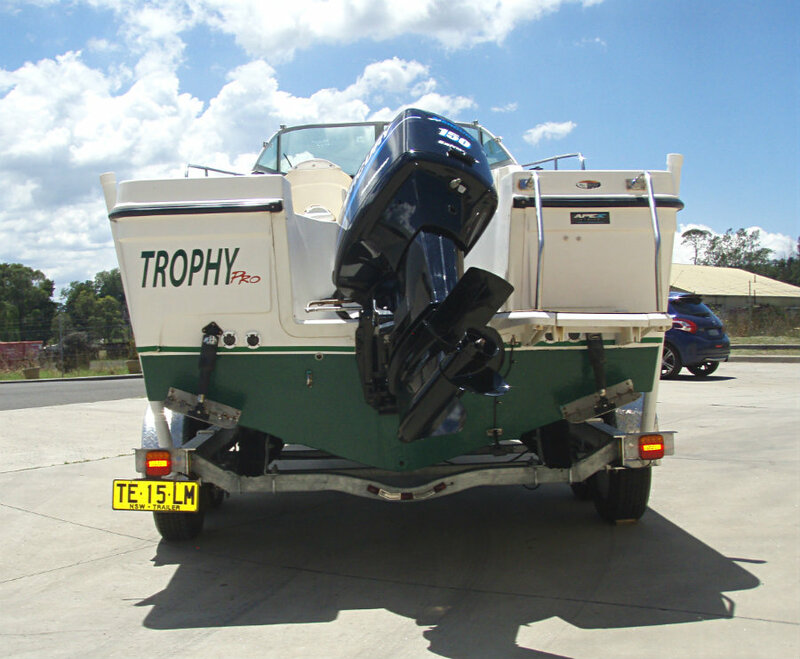 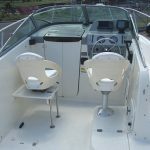 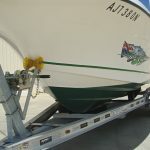 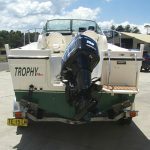 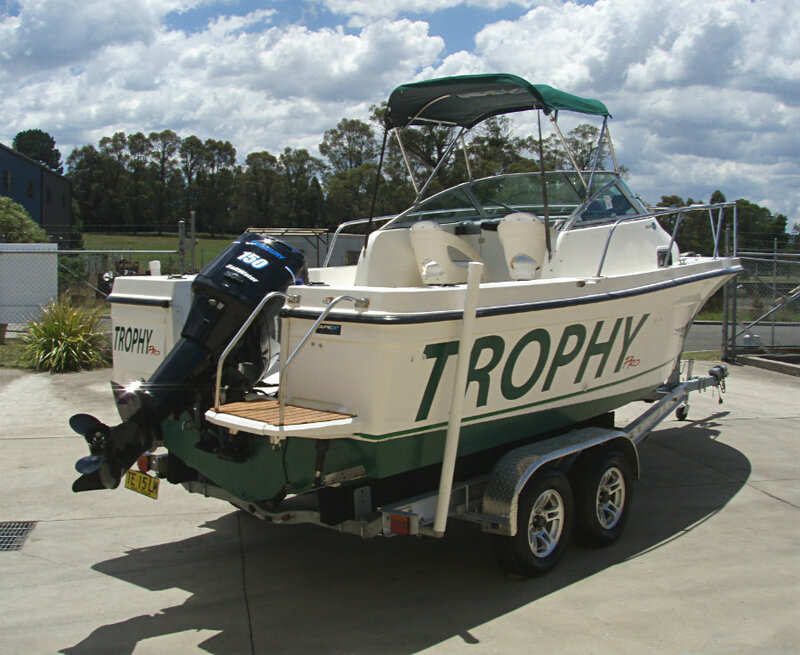 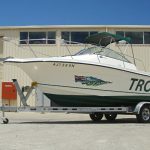 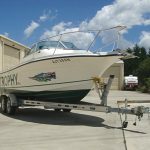 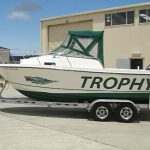 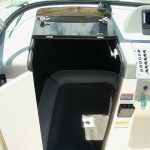 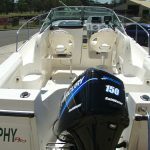 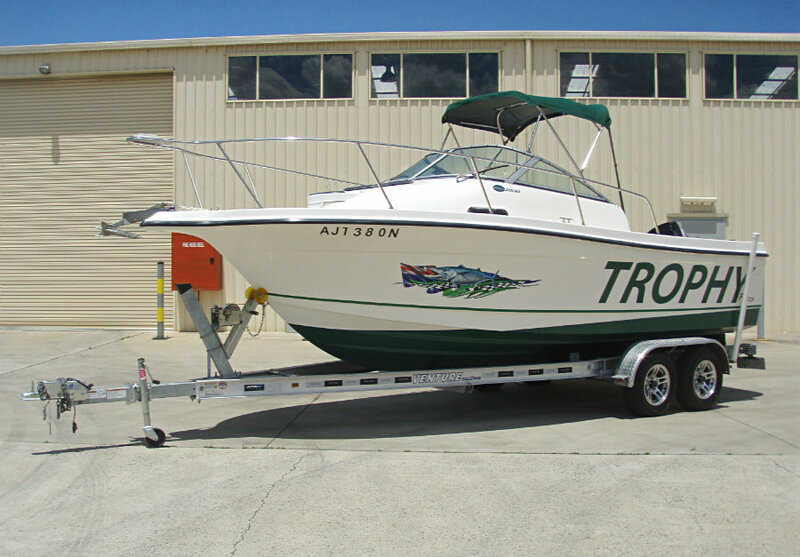 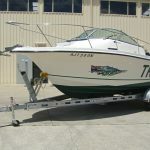 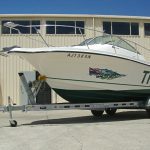 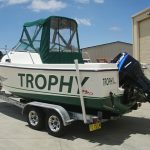 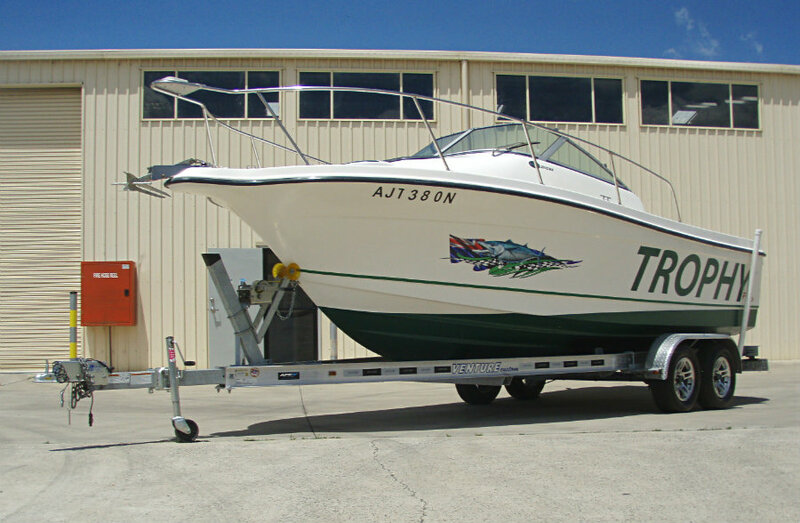 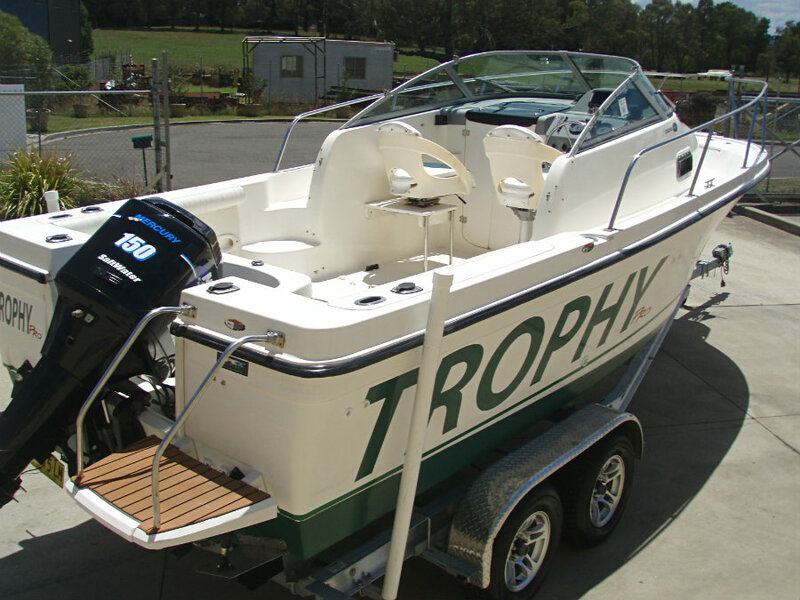 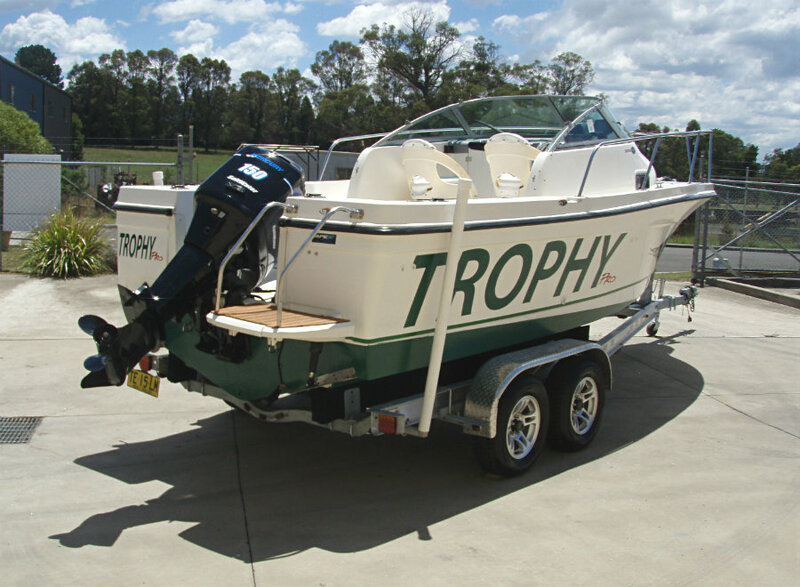 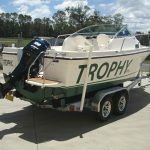 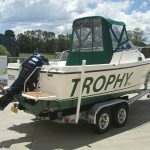 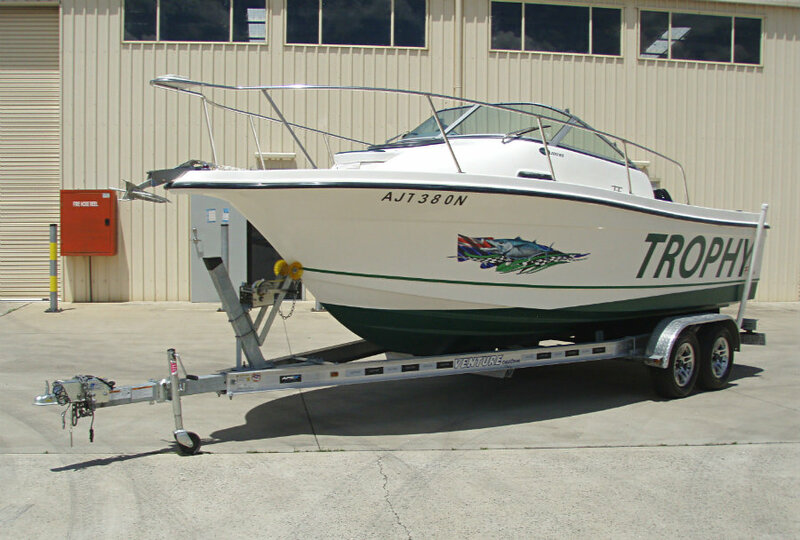 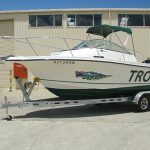 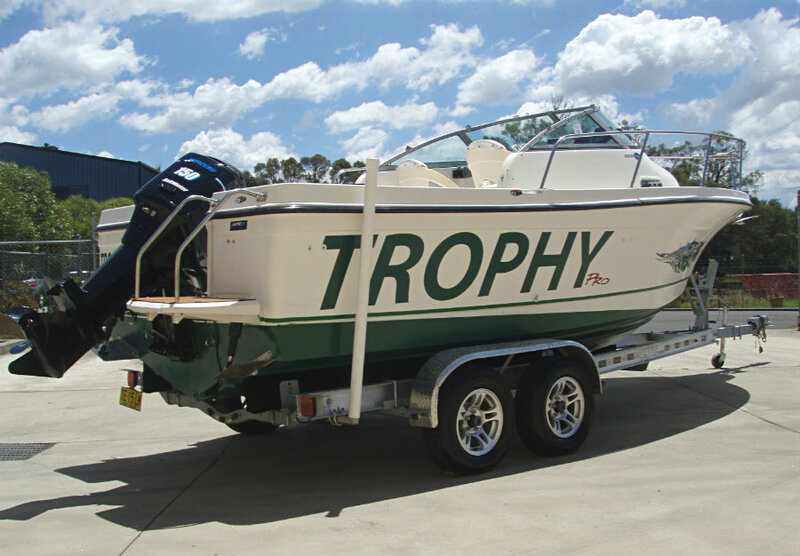 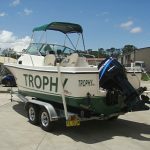 2004 Trophy ‘Pro‘ 2002 Walkaround Fishing Boat powered by a 150hp 2.5L V6 Mercury ‘Saltwater Series’ 2-Stroke outboard engine. 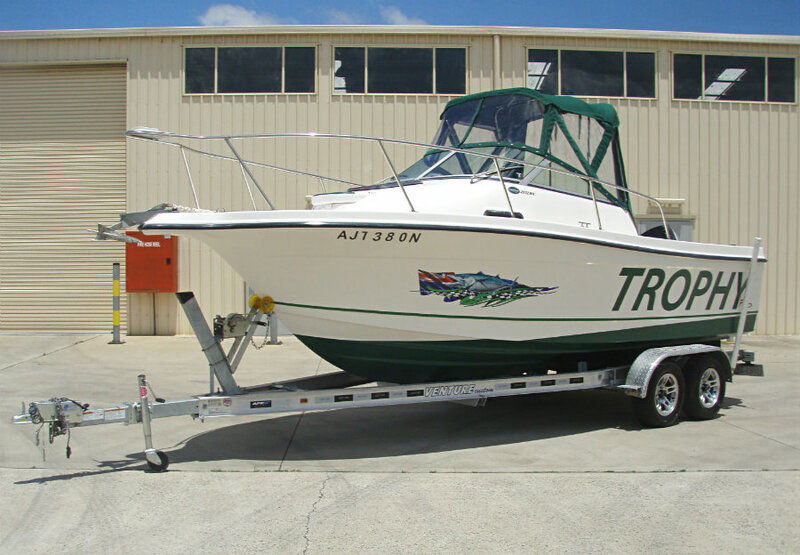 Whether you’re looking for a fishing boat or a family all-purpose boat, the 2002 WA does everything a similar sized boat does but better. 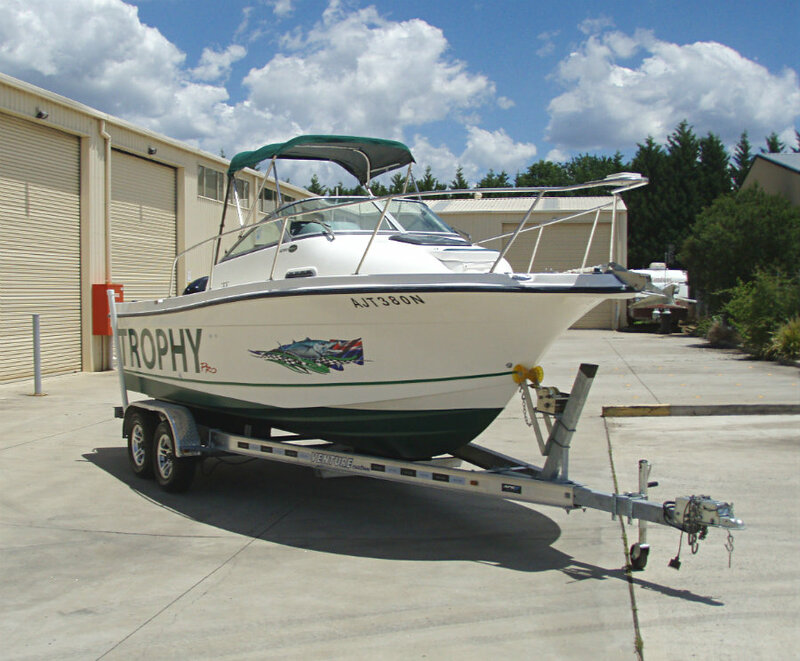 With the cabin for overnight capabilities, large open cockpit layout, and solid hull construction the 2002 WA is truly a do-it-all boat. 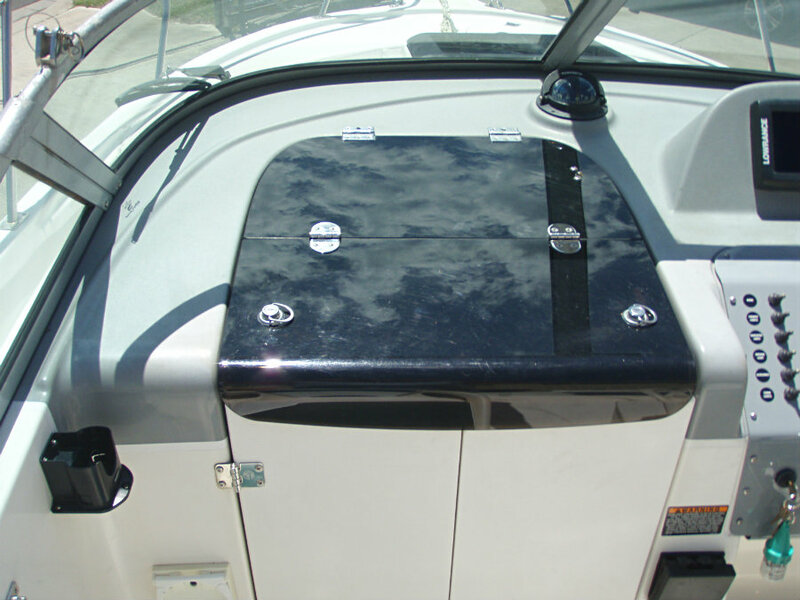 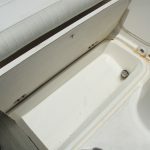 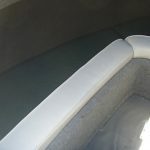 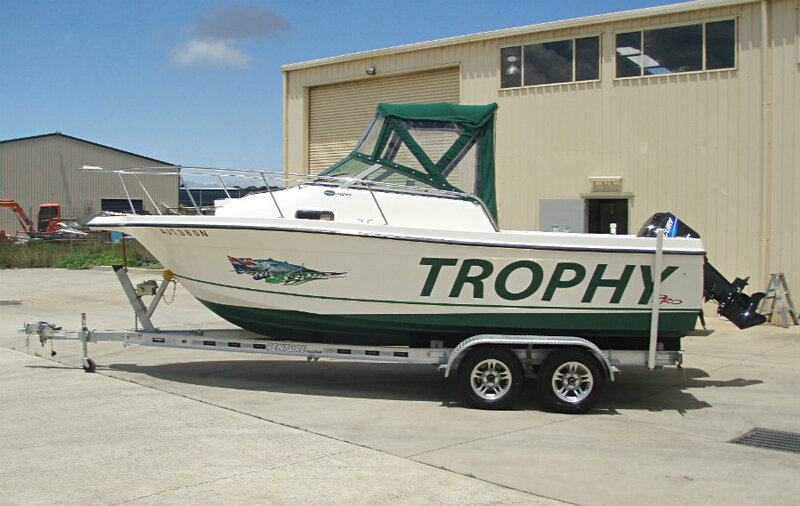 Trophy uses fiberglass stringers and a vinylester skin coating which makes the hull impervious to the rigors of the sea. 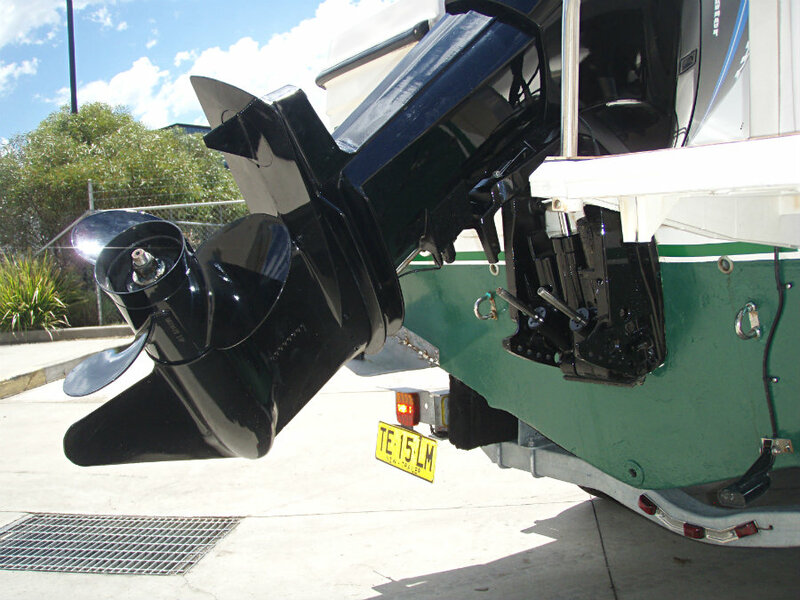 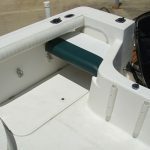 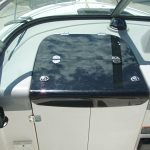 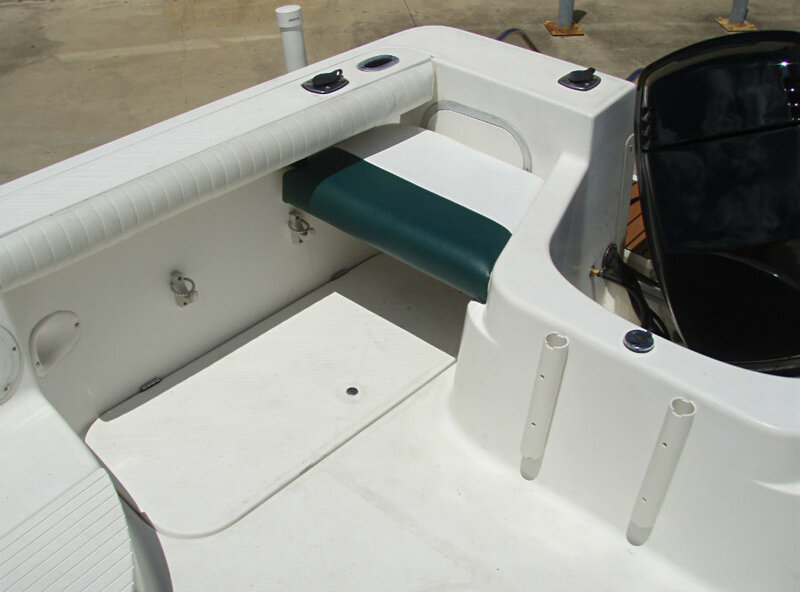 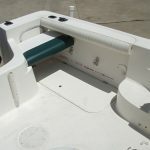 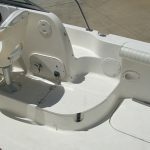 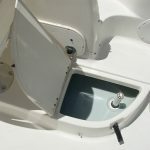 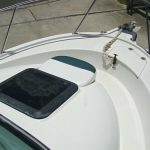 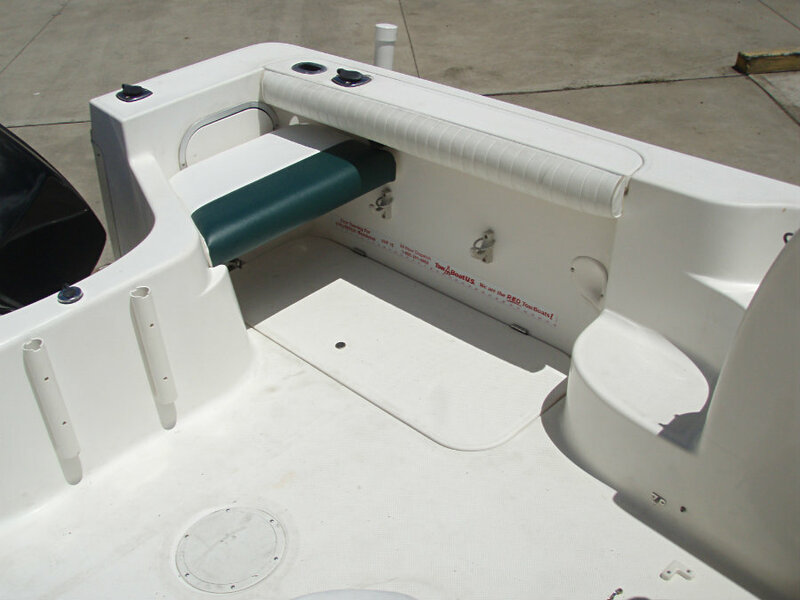 The bow features a nice flair that will help cut through the seas and provide a comfortable ride. 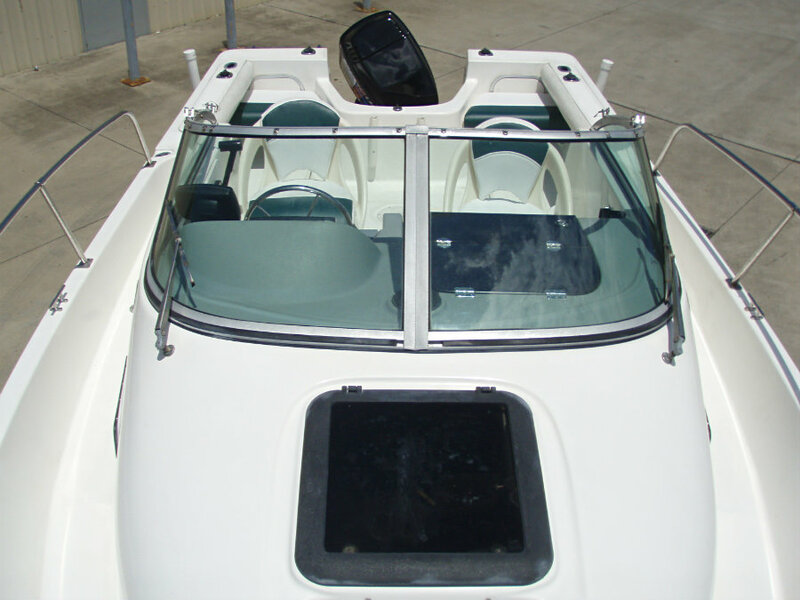 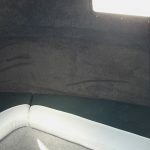 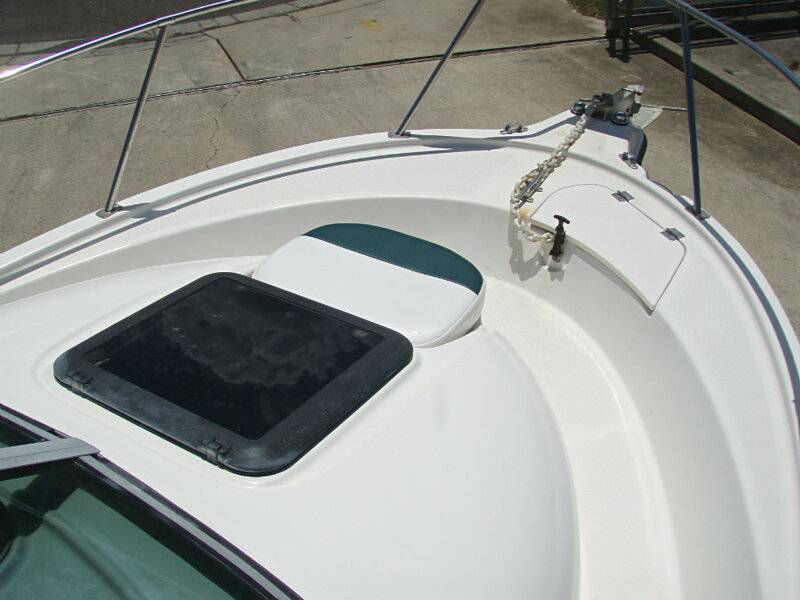 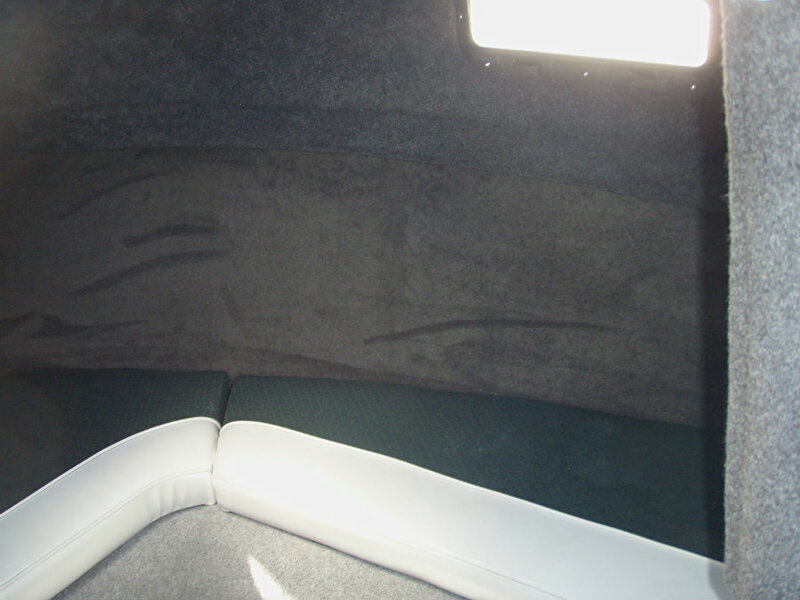 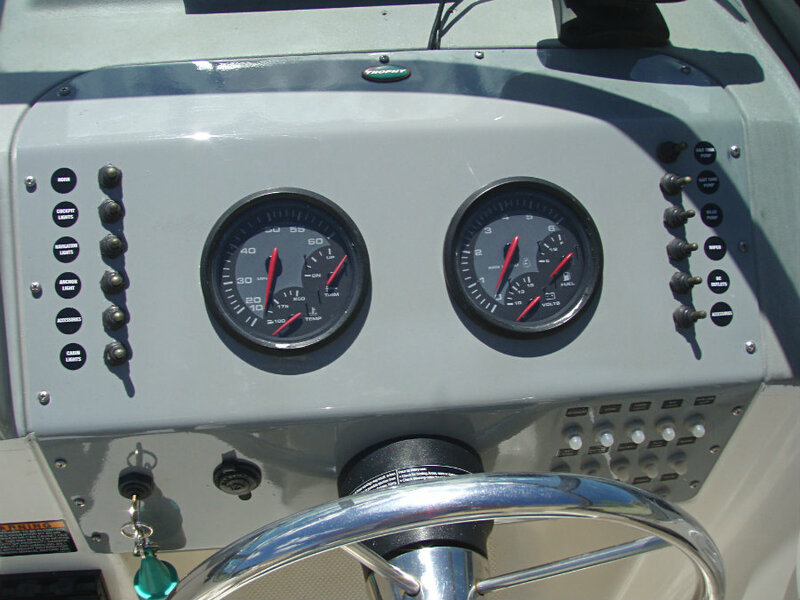 The deadrise on the transom is a generous 19 degrees, which softens things out nicely. 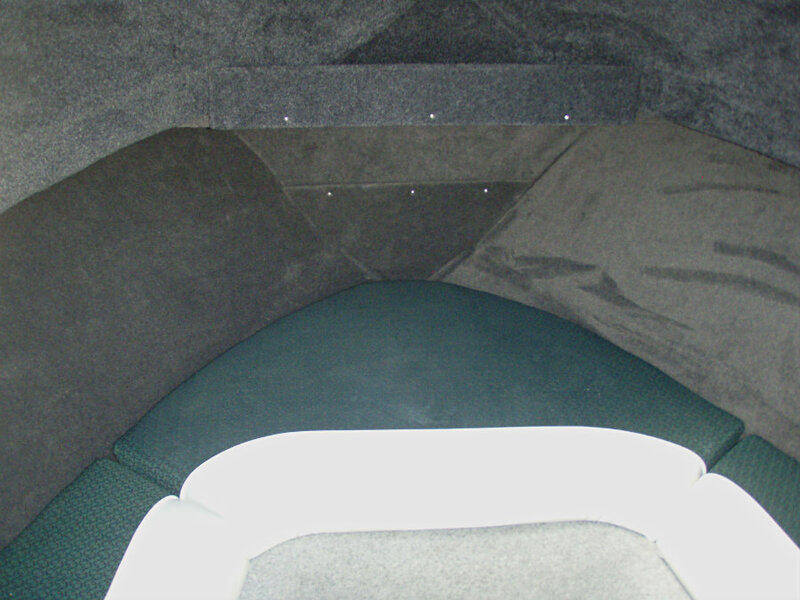 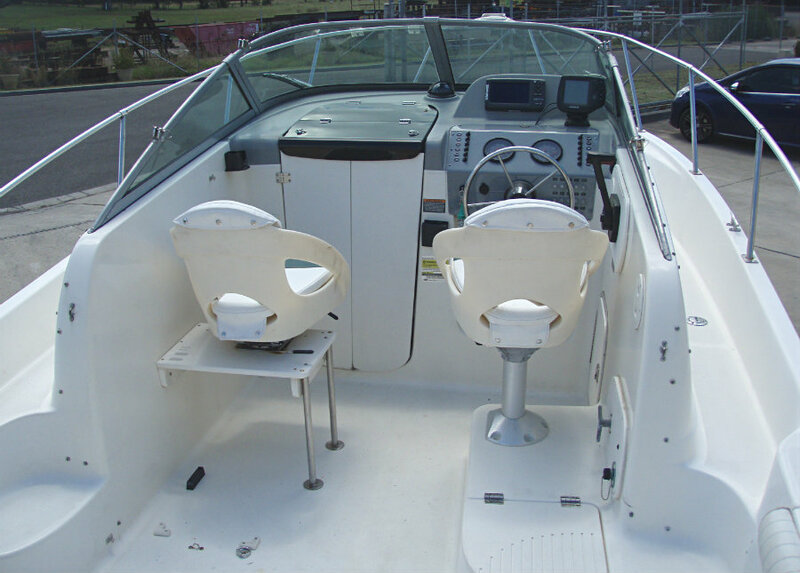 The side decks are high and ensure a dry stable ride while also helping to keep everyone in the boat. 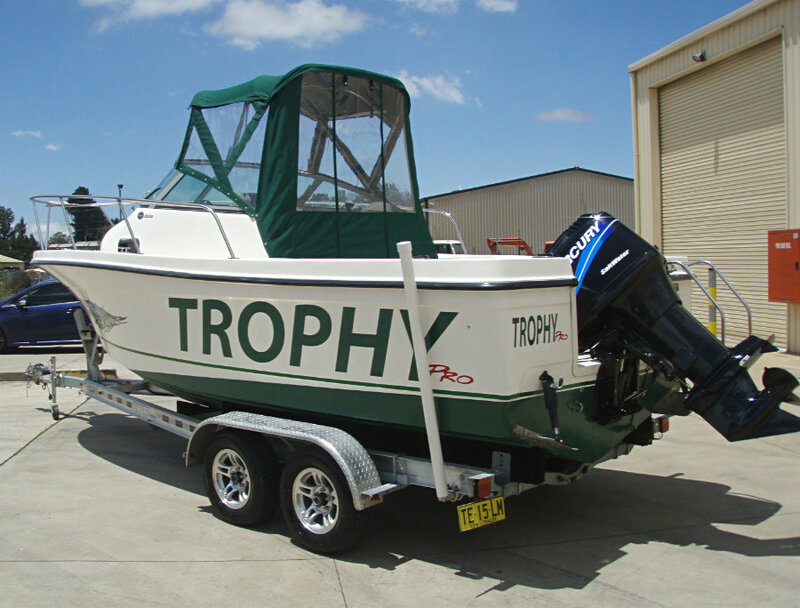 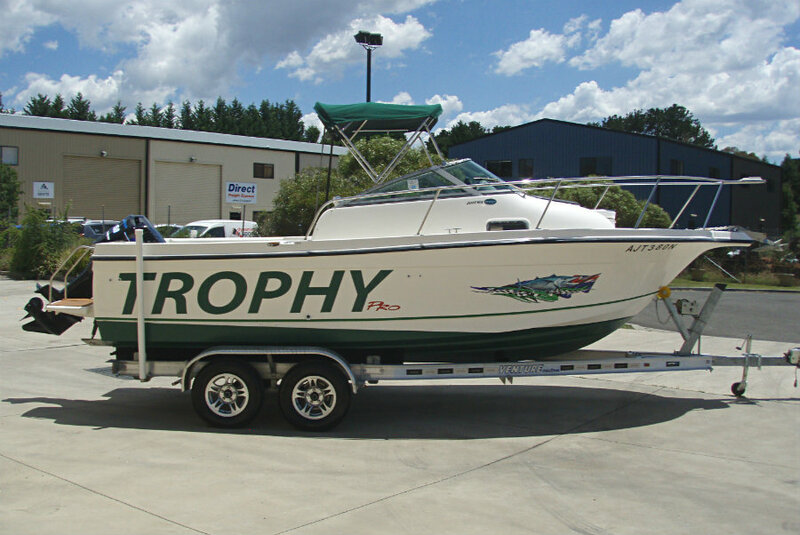 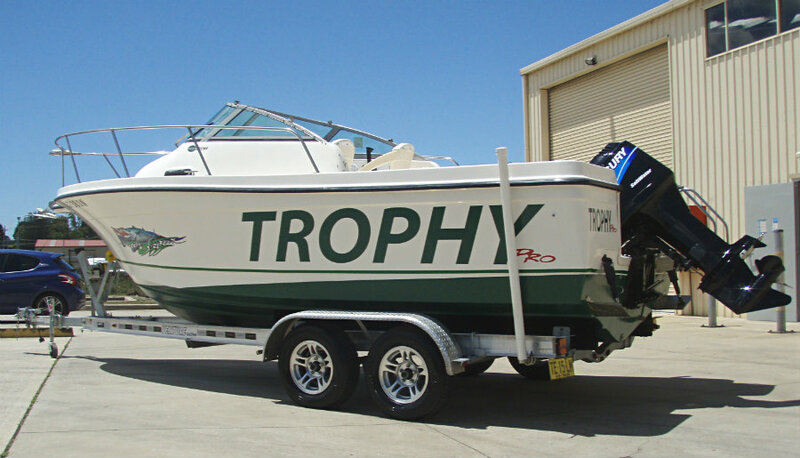 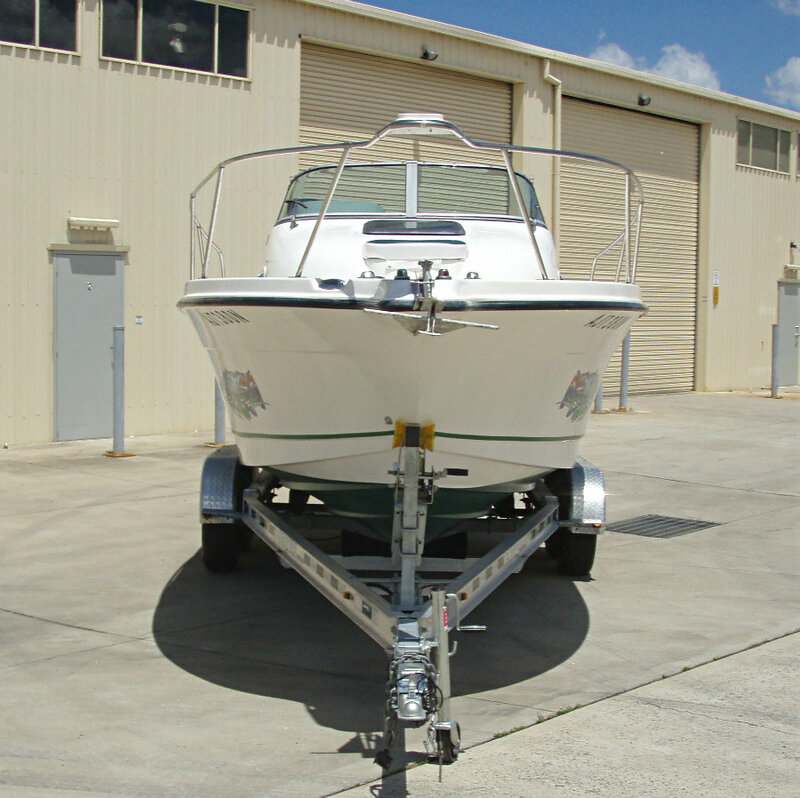 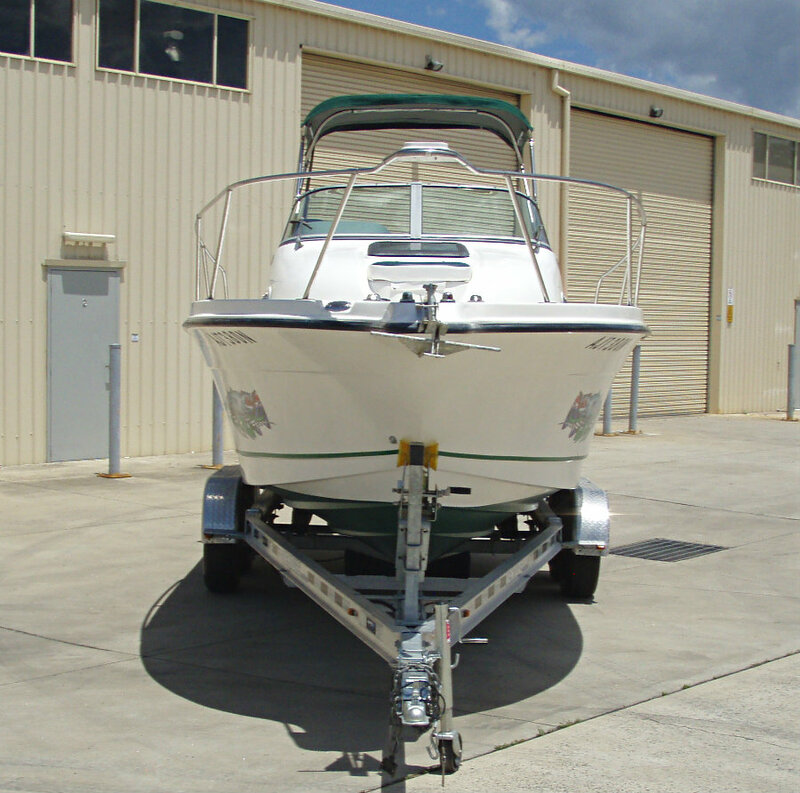 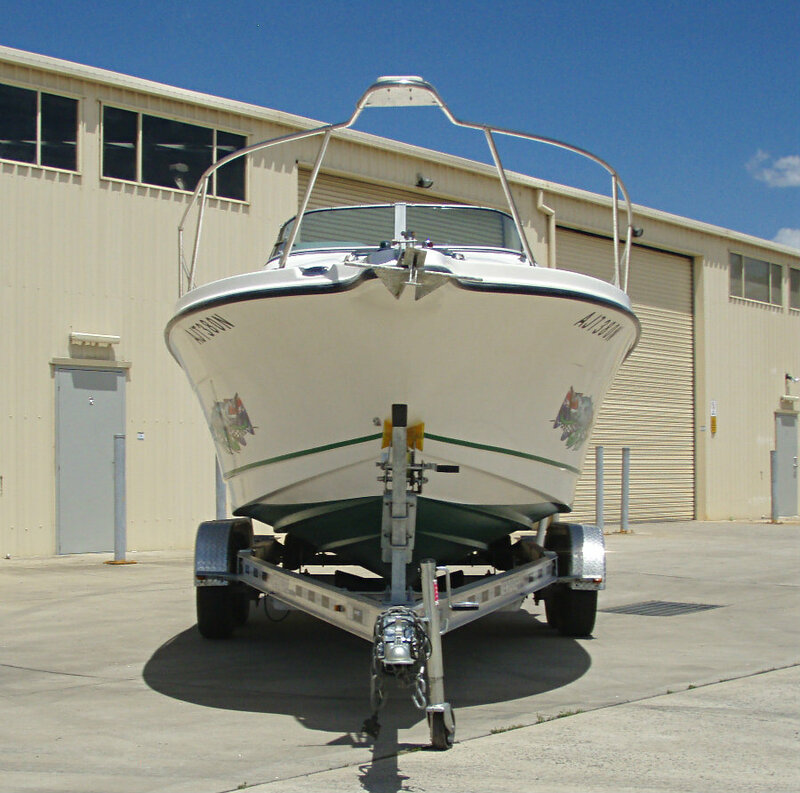 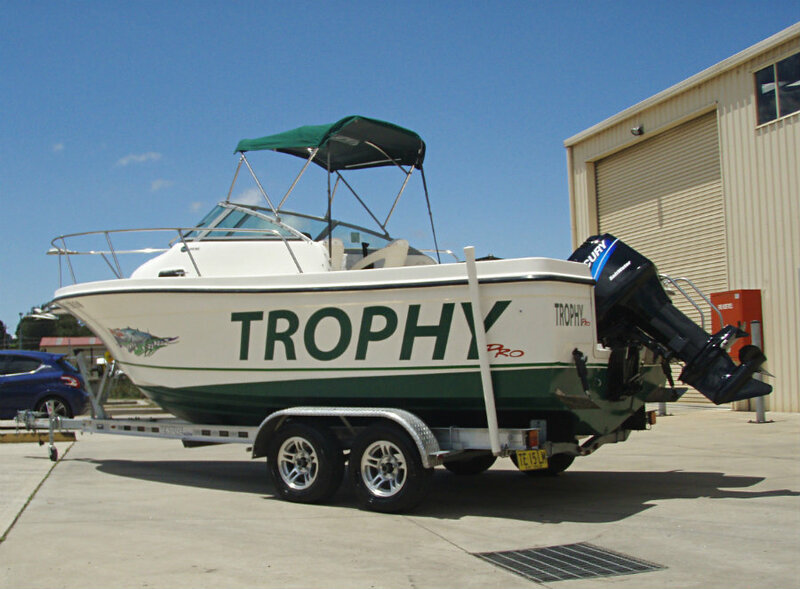 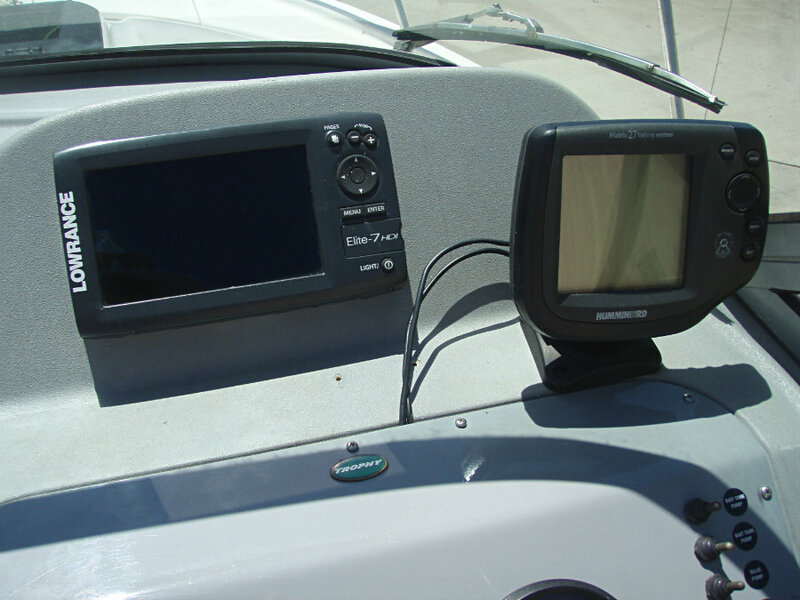 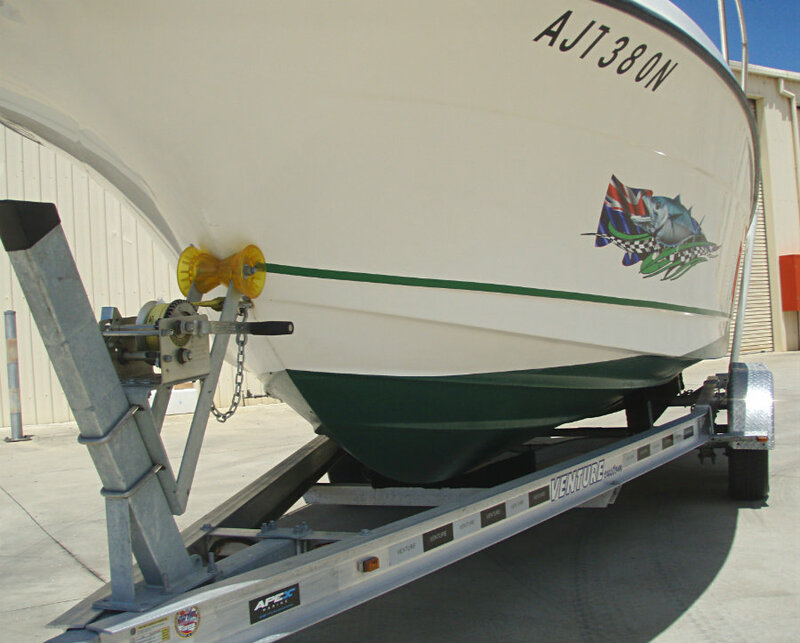 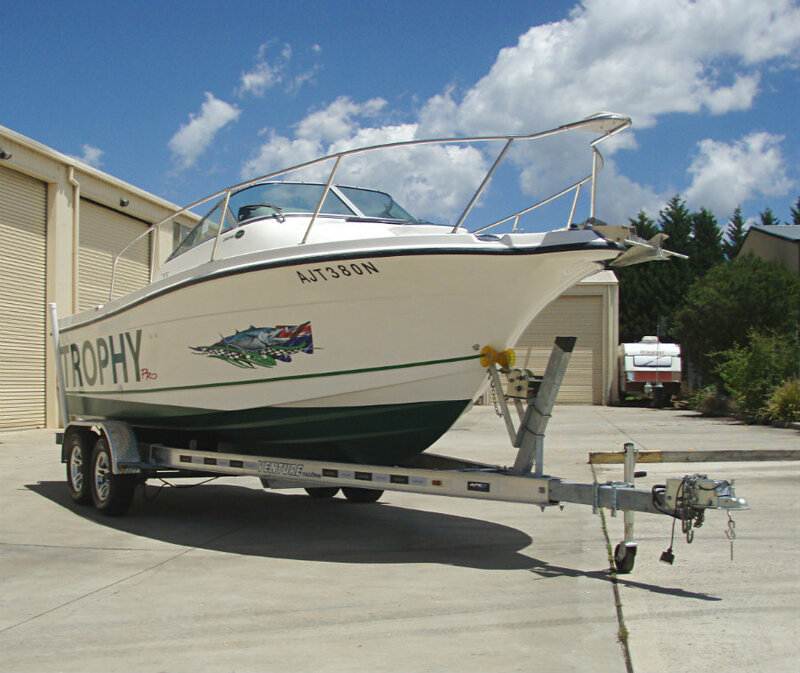 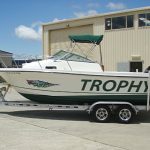 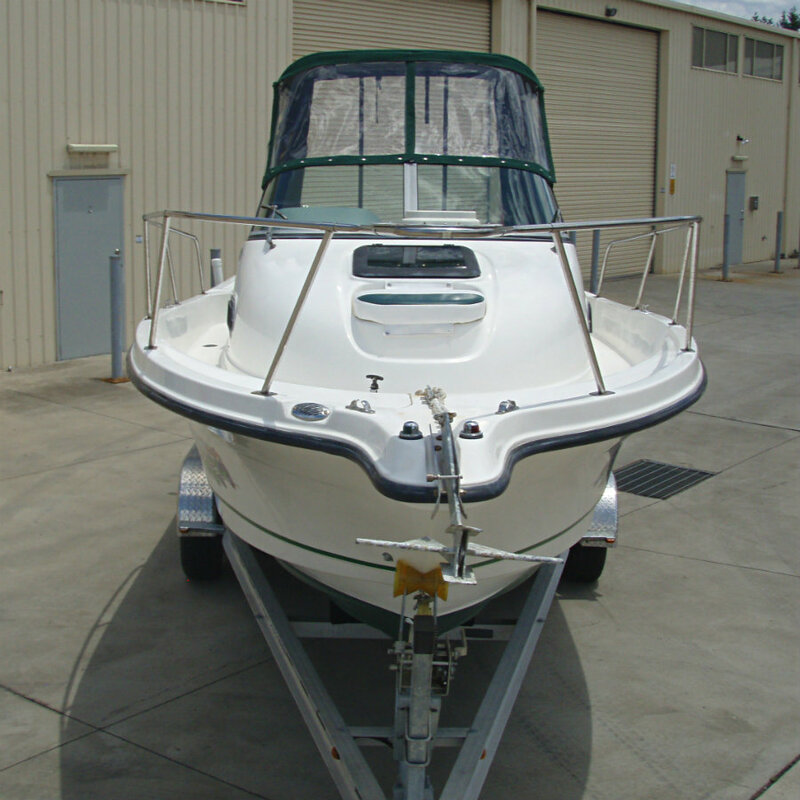 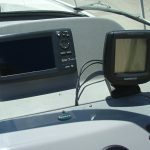 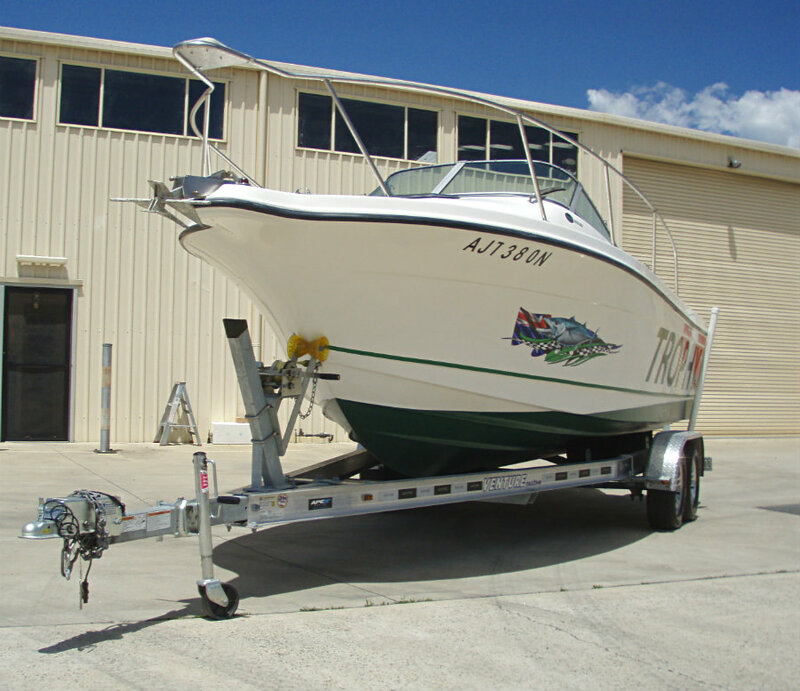 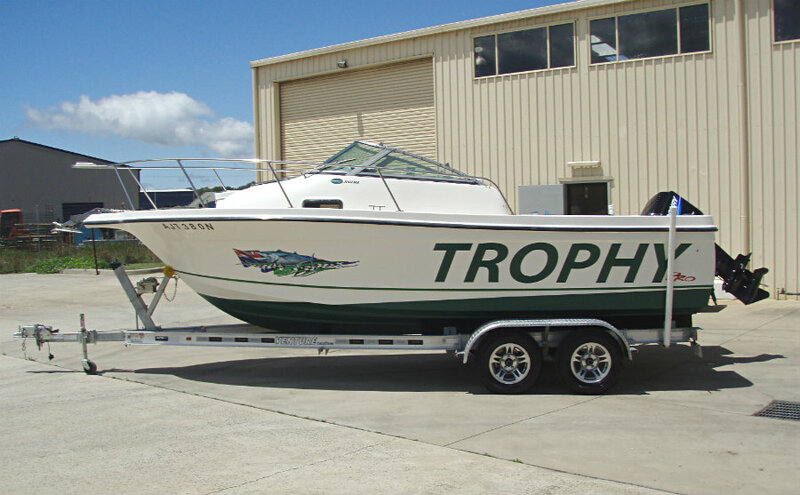 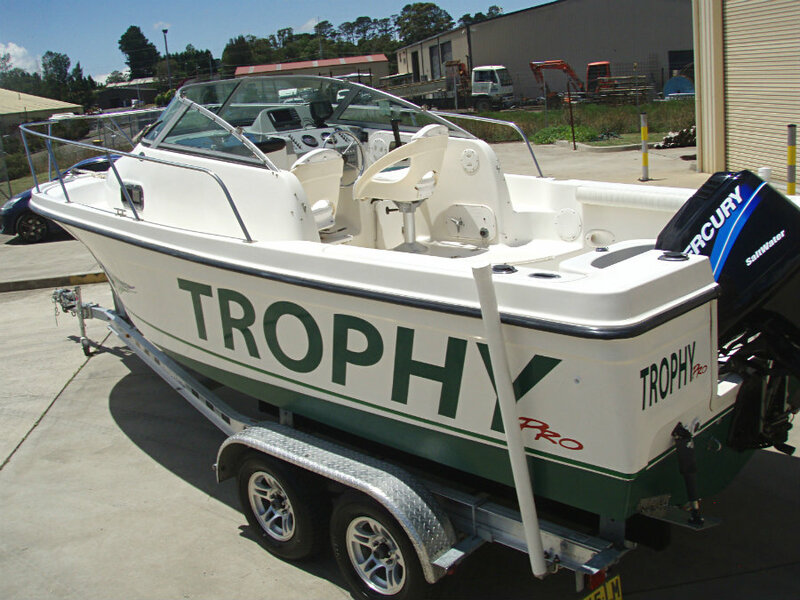 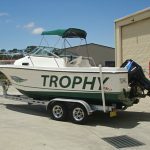 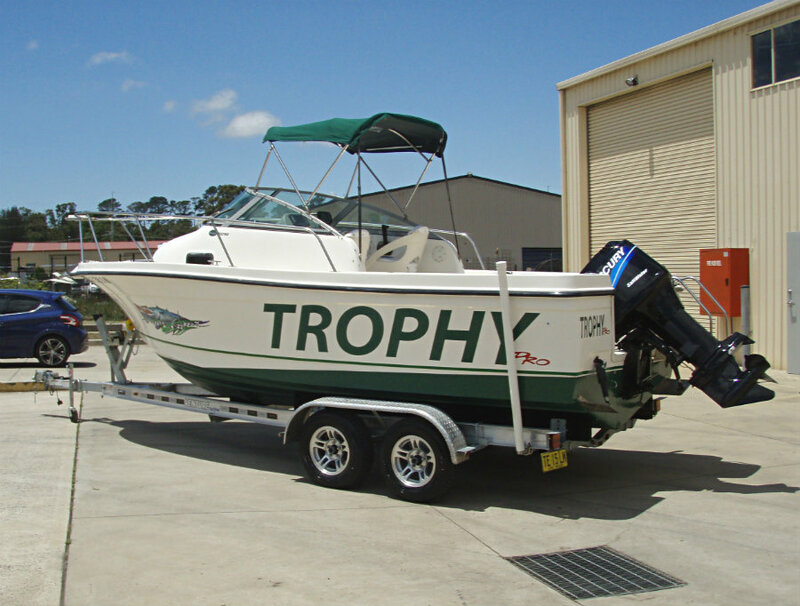 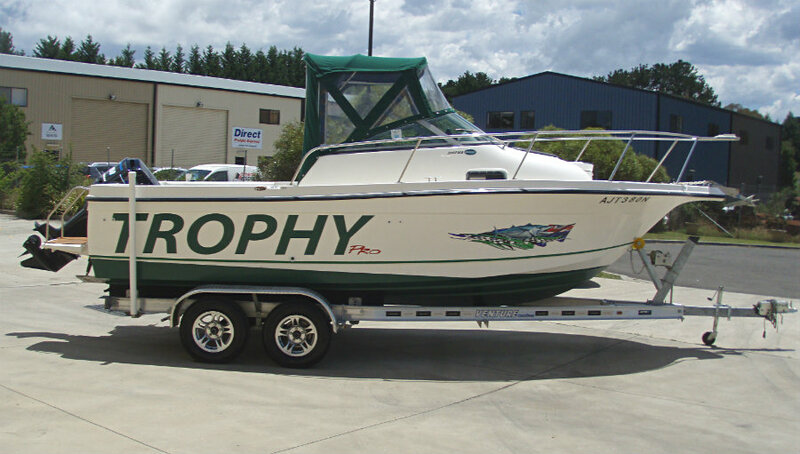 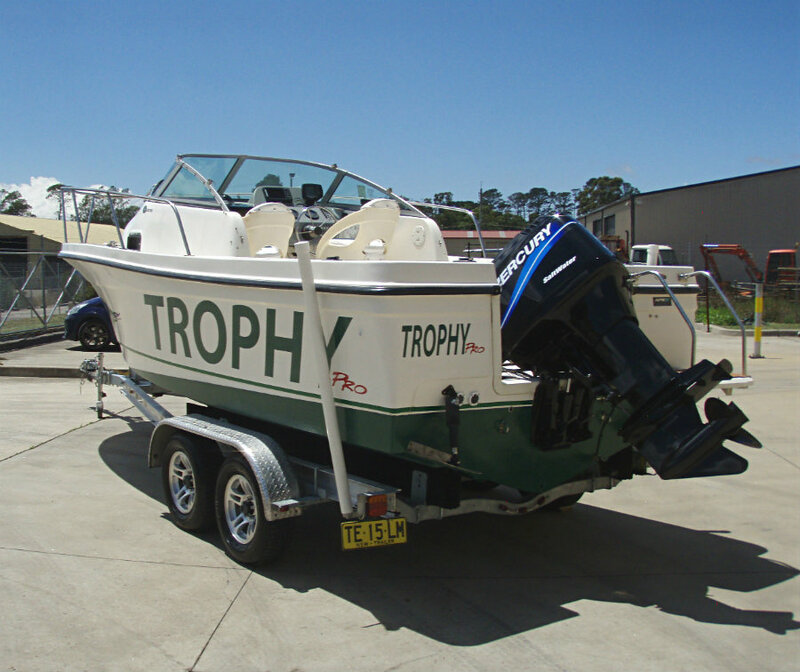 This Trophy ‘Pro’ 2002 WA was designed to fish inshore, nearshore and offshore. 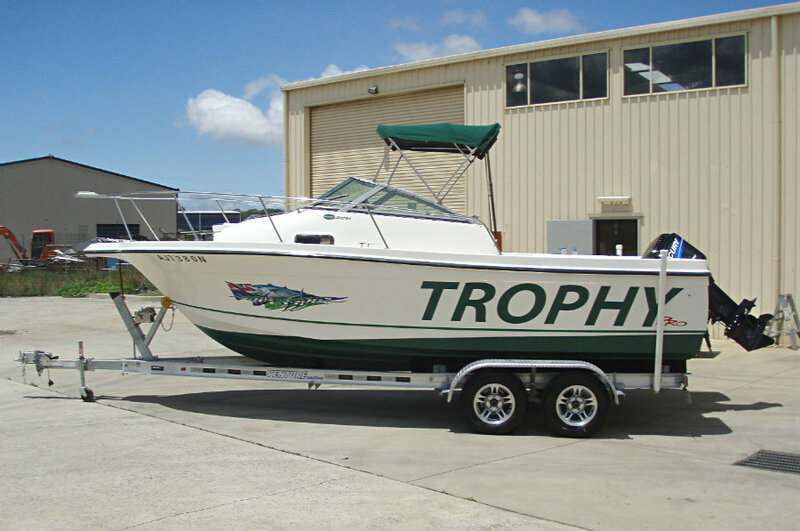 As an offshore fishing platform, the Trophy will get you there and get you back, even when things turn a little pear shaped. 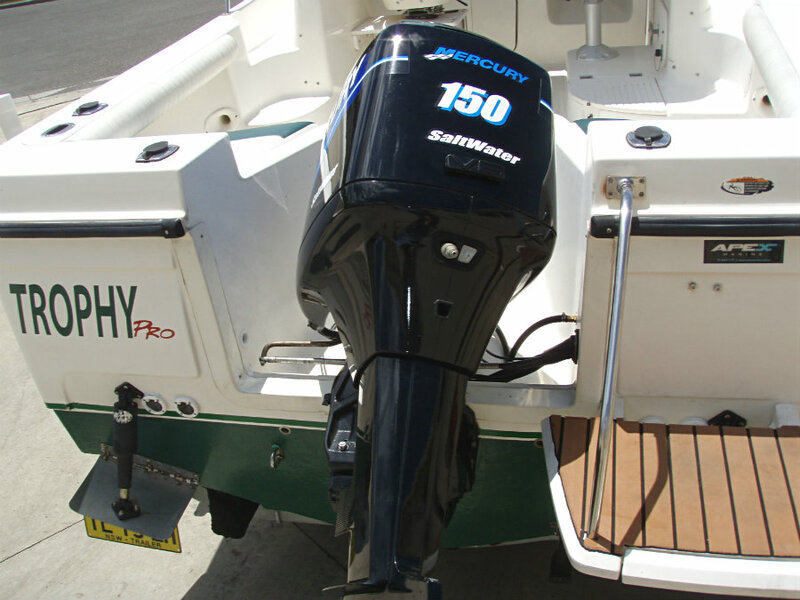 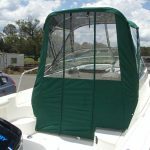 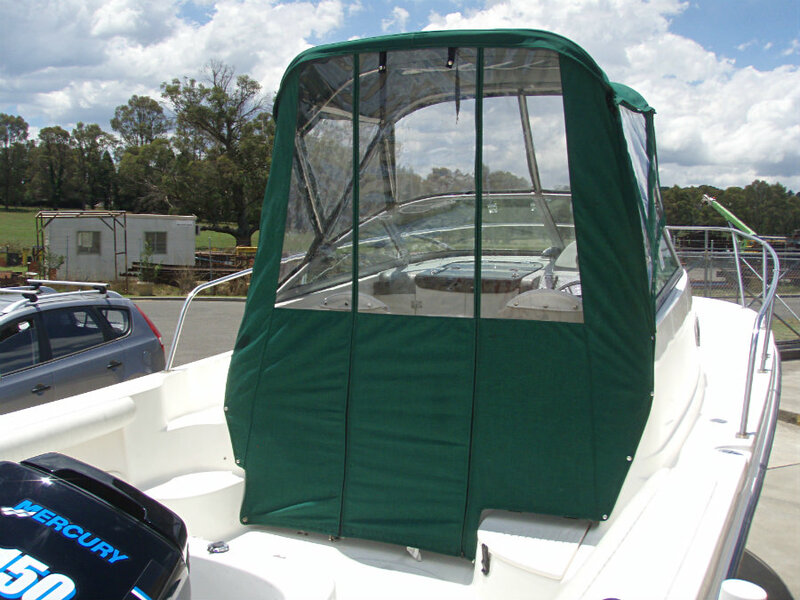 With all the supplied electrics, you only have to grab your tackle and you’re ready to go. 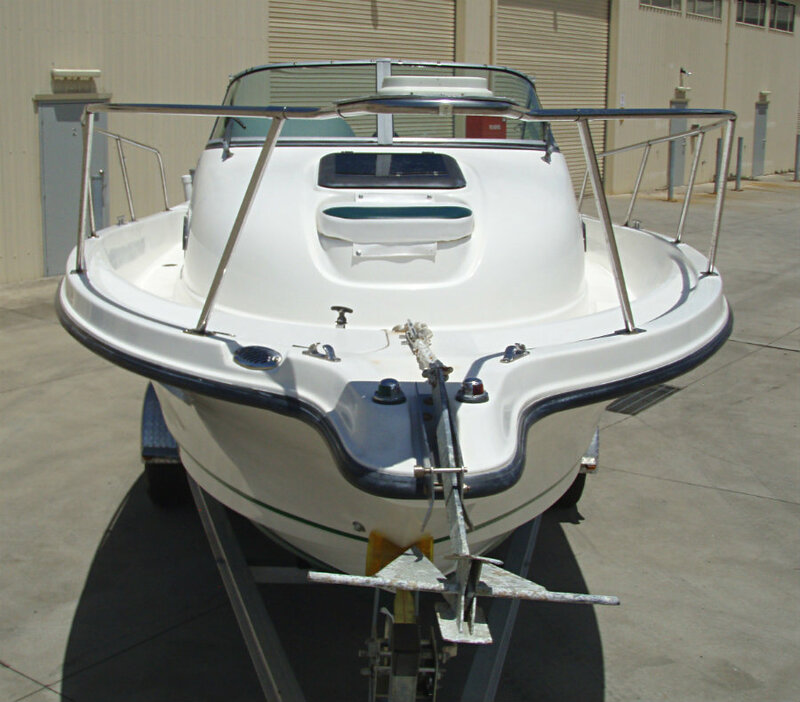 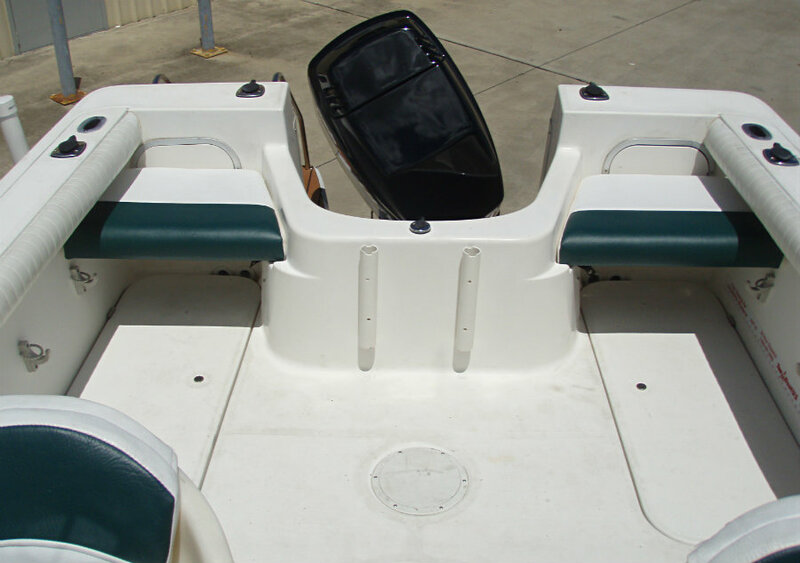 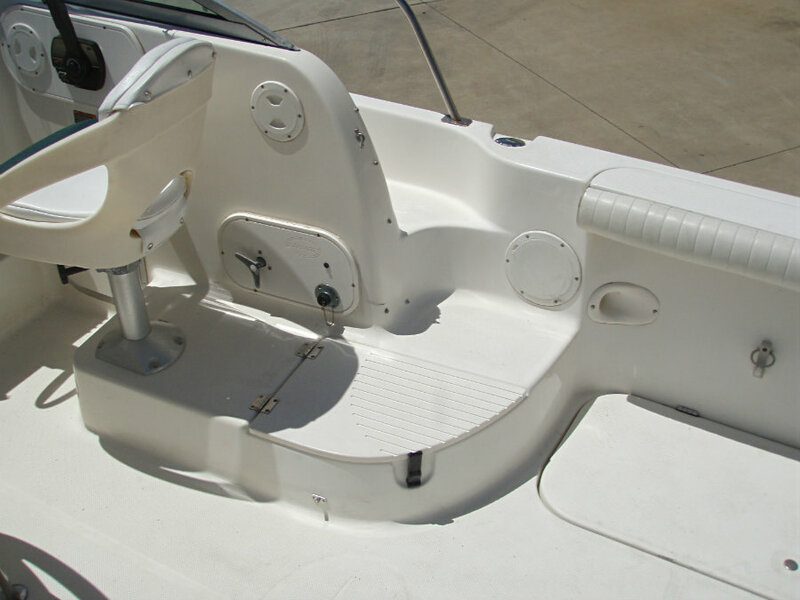 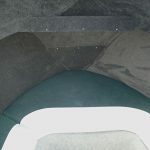 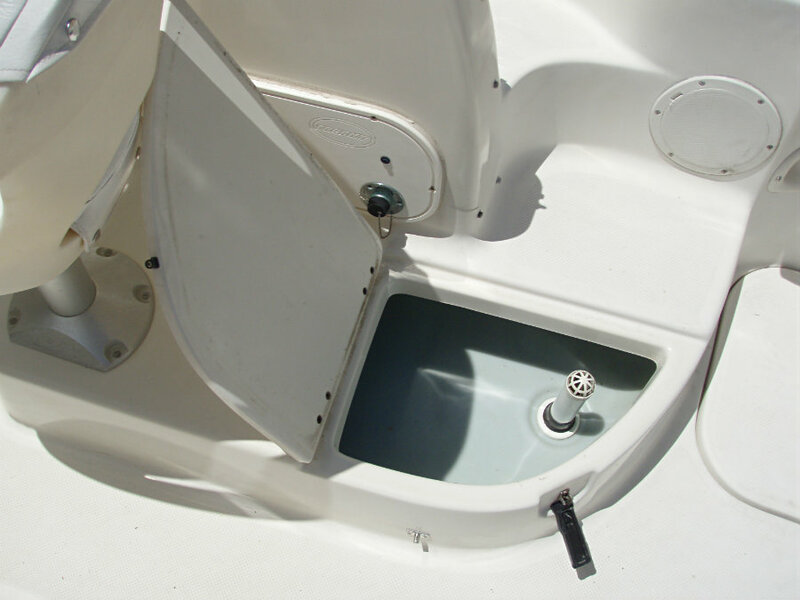 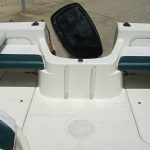 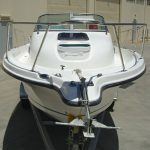 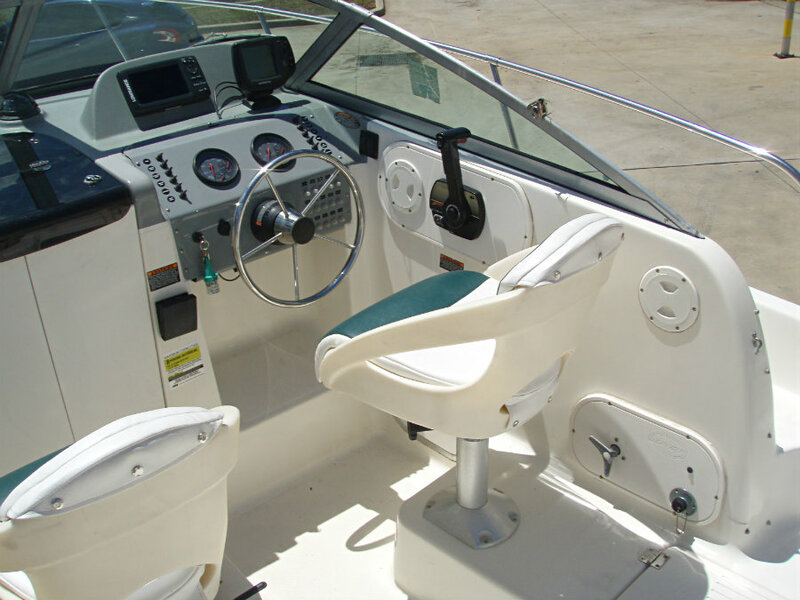 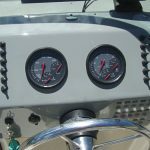 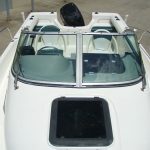 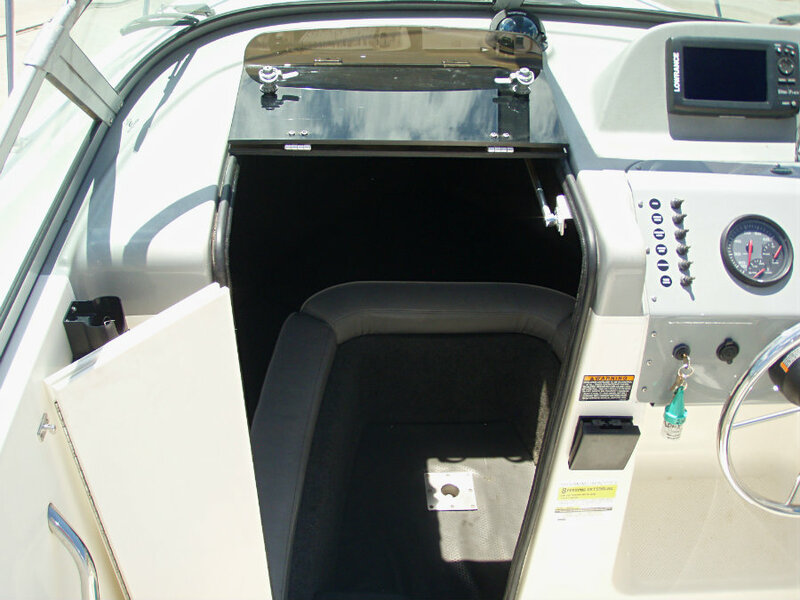 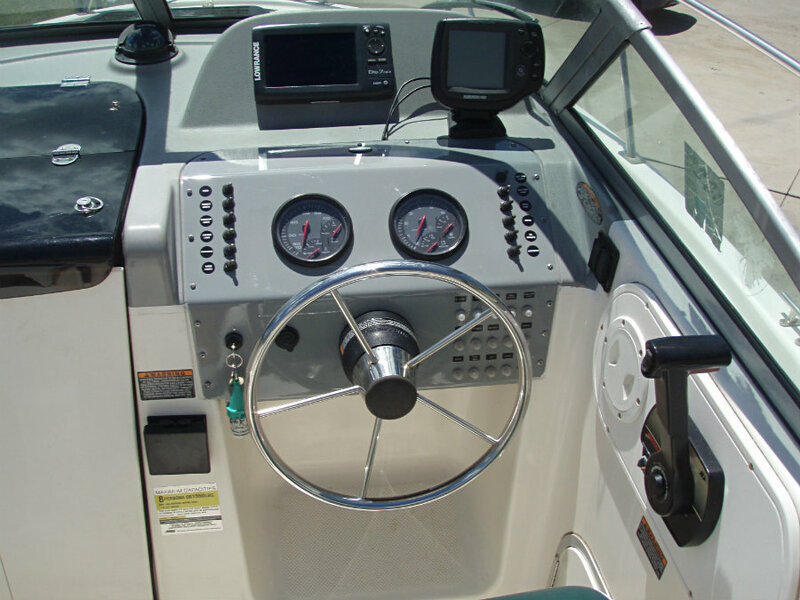 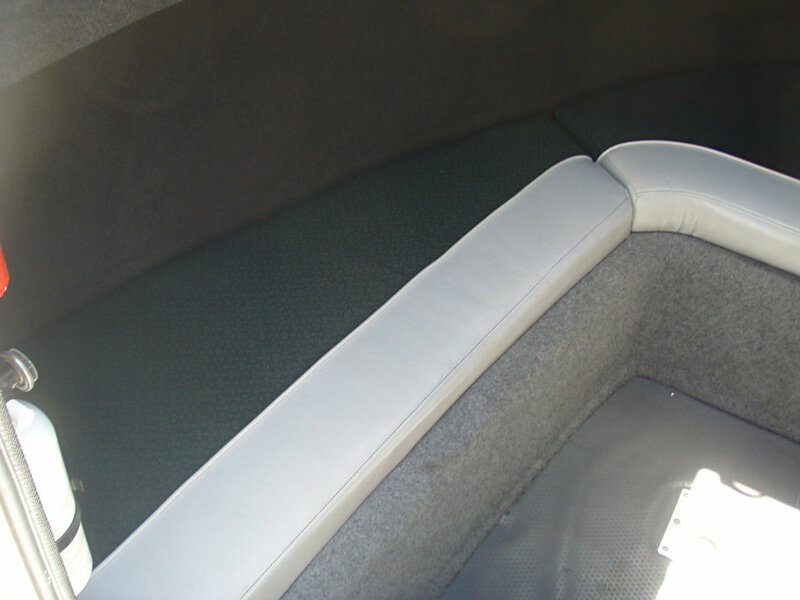 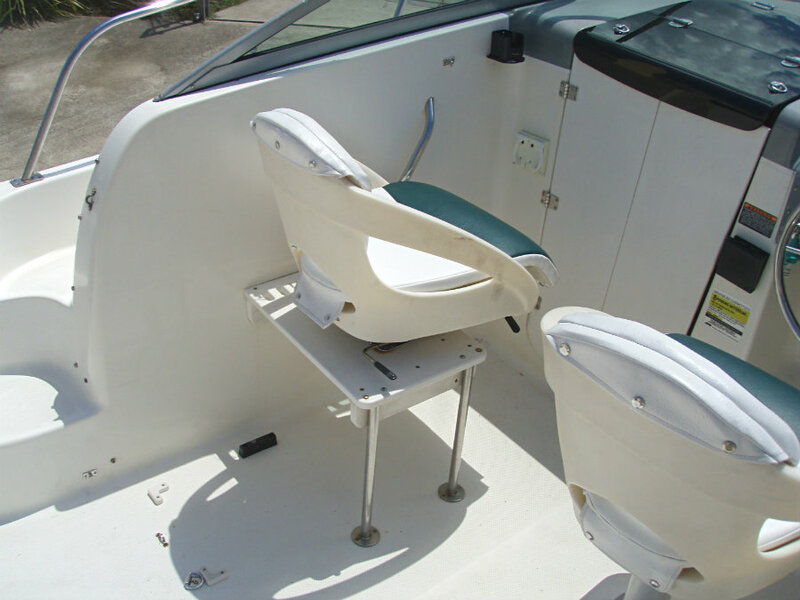 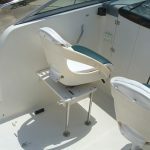 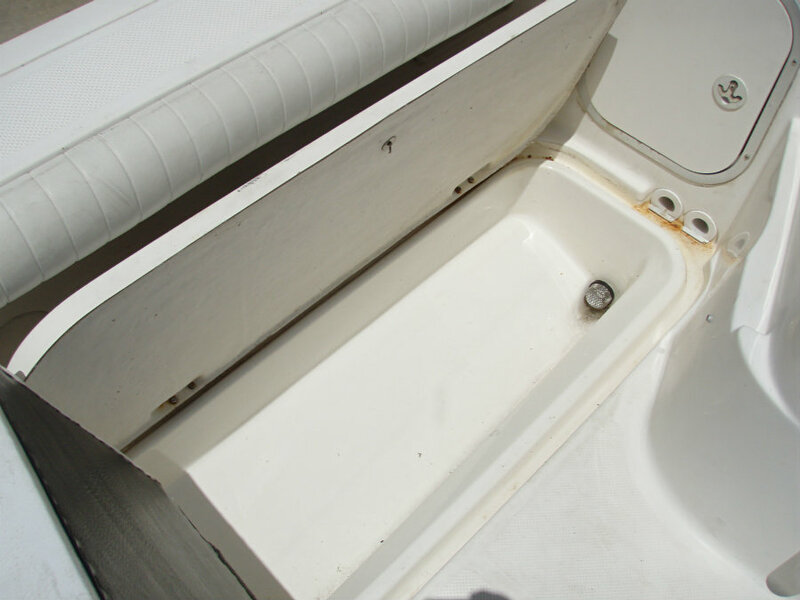 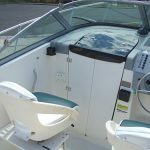 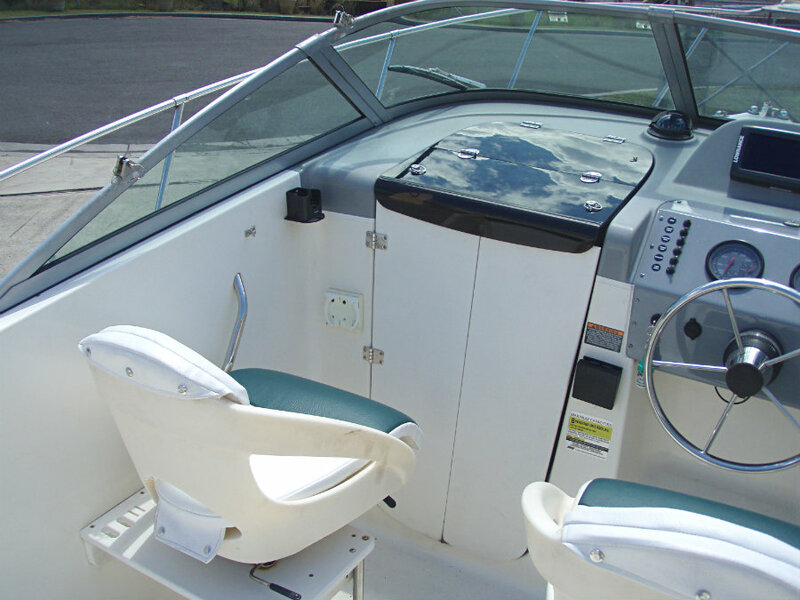 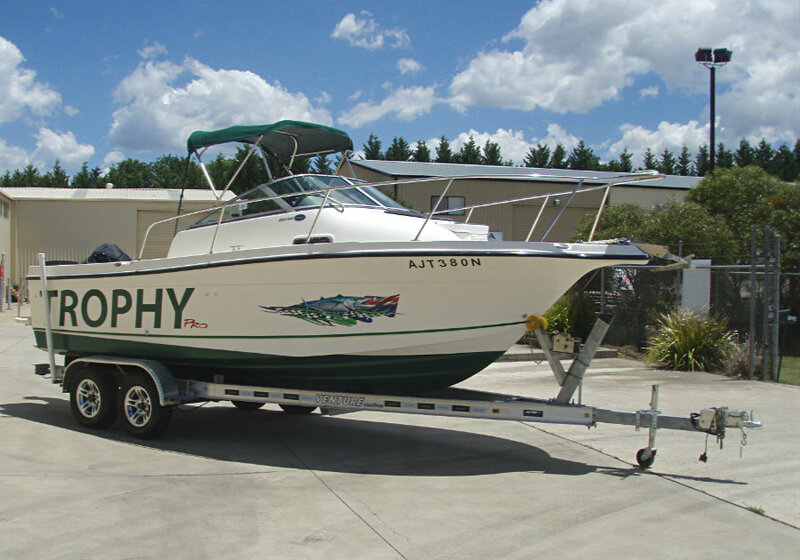 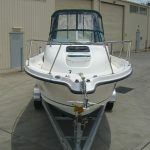 This is a well kept and maintained boat, just fully serviced and ready for the season ahead. 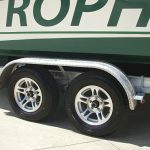 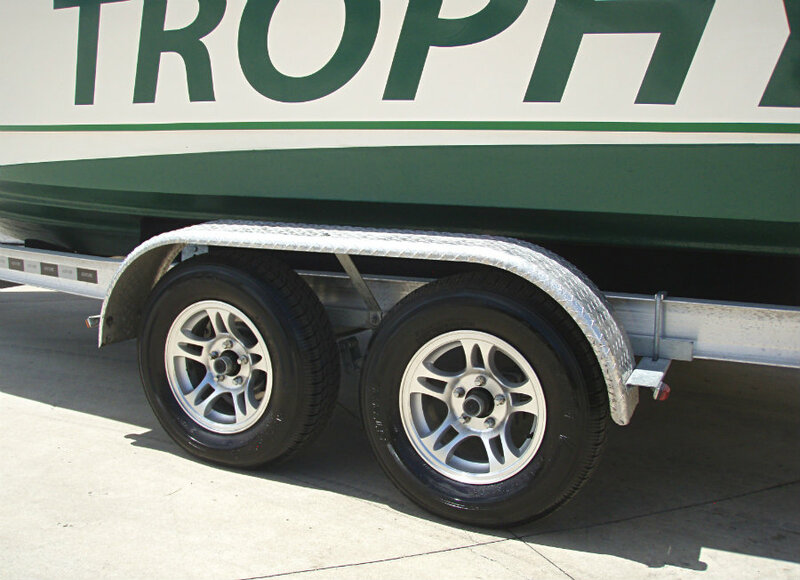 Featuring an almost new 2017 aluminium tandem trailer, Lenco trim tabs and full enclosures w/ clears. 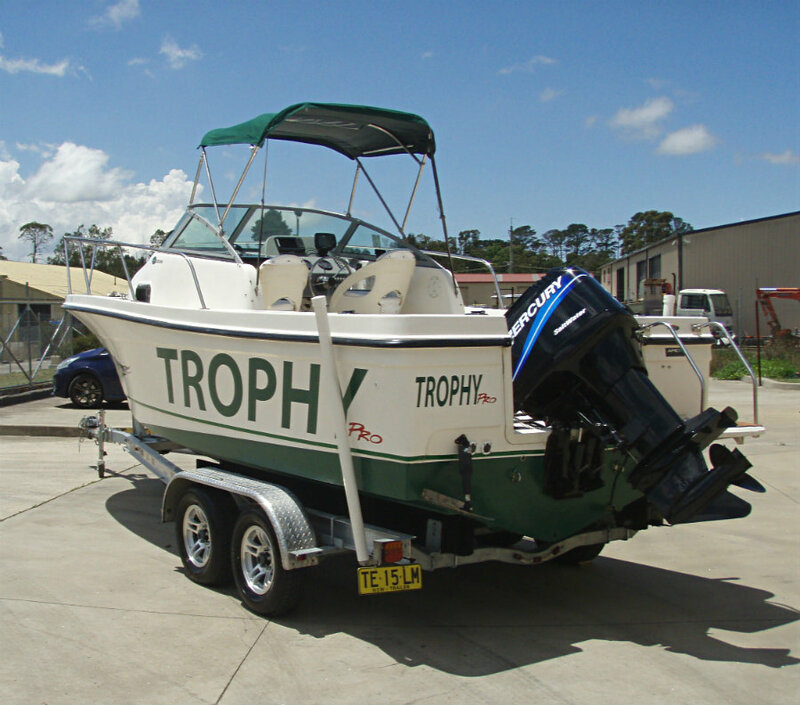 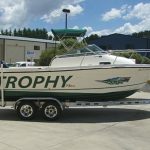 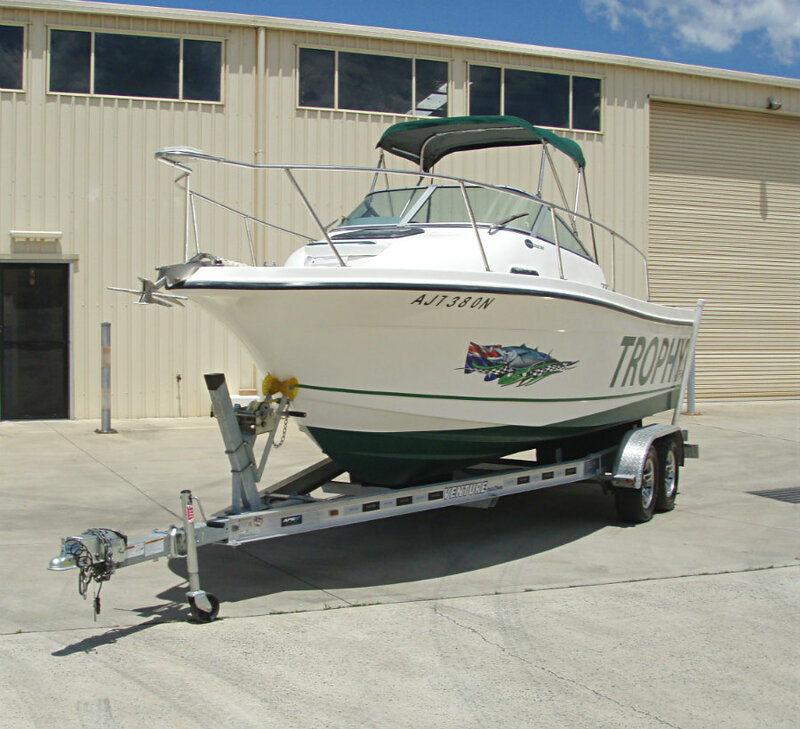 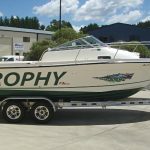 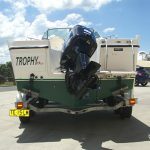 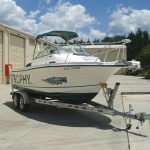 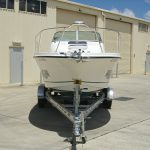 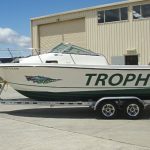 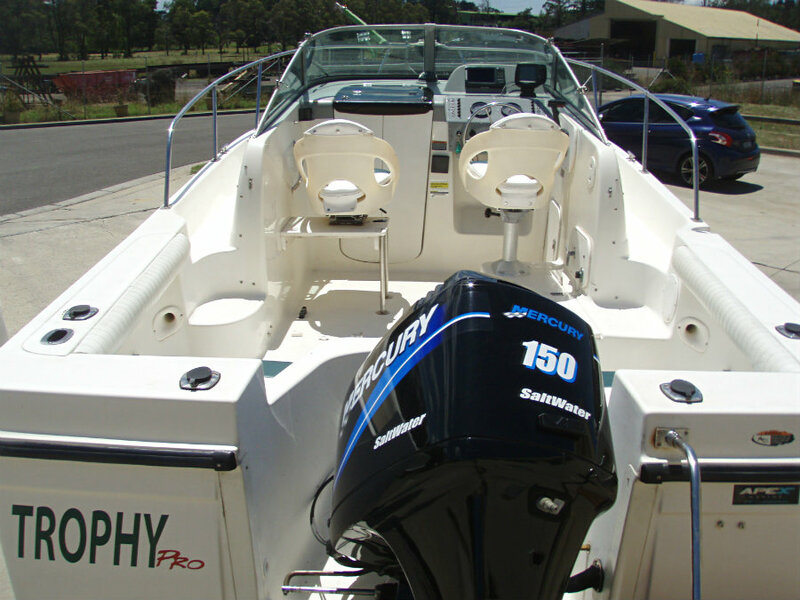 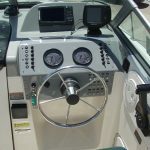 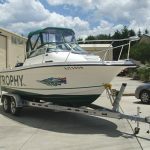 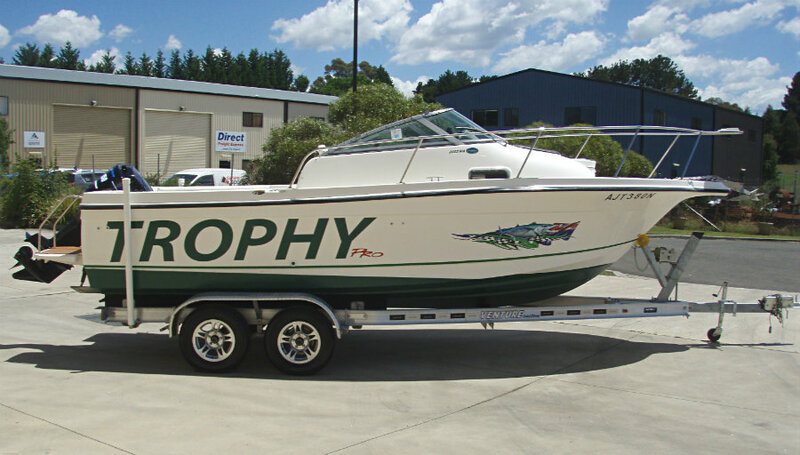 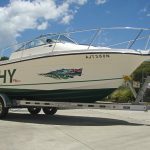 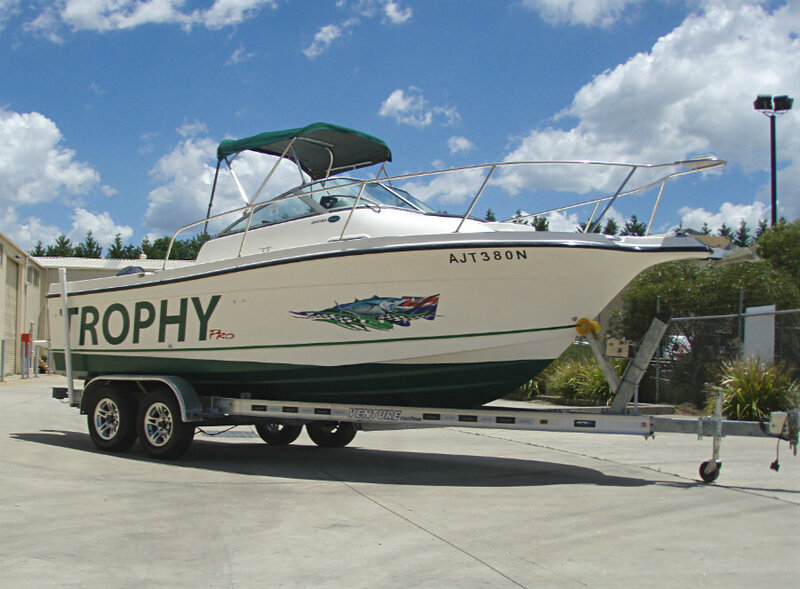 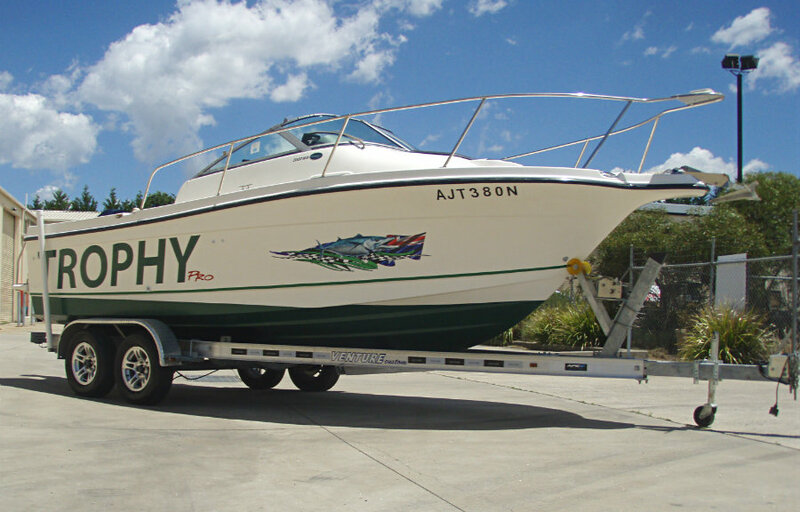 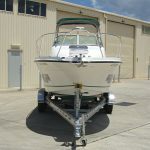 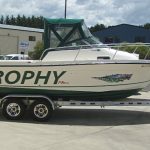 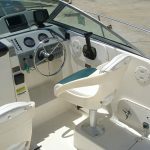 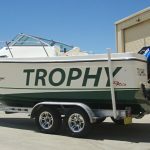 It would be hard to find a better buy than this Trophy Pro 2002 when taking into consideration ride, dryness, family comfort, fishability and performance. 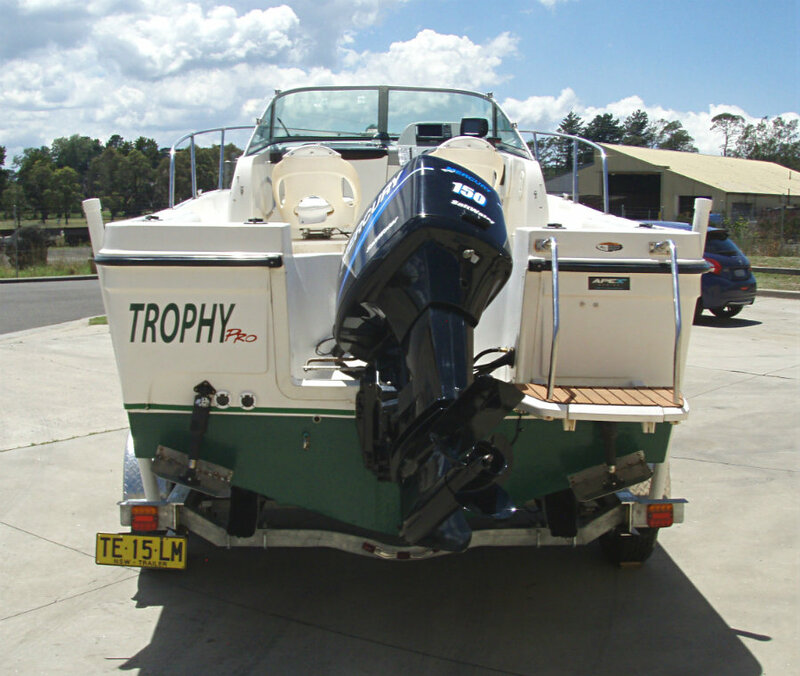 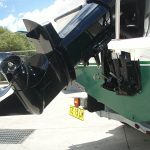 Both the vessel & trailer are NSW registered until June 2019.